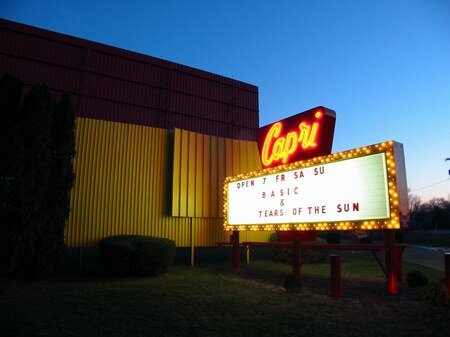 Please enjoy our list of drive-in movie theaters in Michigan. 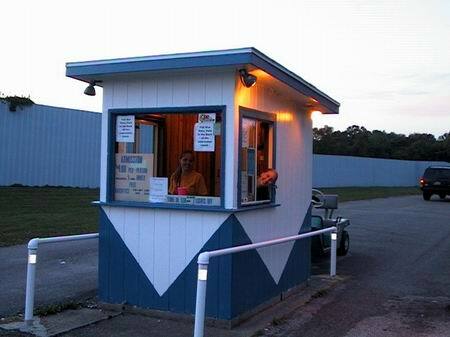 The 5 Mile Drive-In Theatre is a single-screen theater that opens at 7 p.m. during the summer months (though they won’t start the film until dark). It shows a double feature each weekend. They do not allow for outside food to be brought into the theater, and this policy is enforced, but they offer a full range of concession foods. It was purchased in 2006 by the Edwardses, who also run the Sunset Auto Theatre. 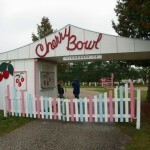 The Cherry Bowl Drive-In Theatre shows double features on a single screen during the spring and summer seasons. They have a number of family-oriented activities including a playground and actors dressed up as movie characters. 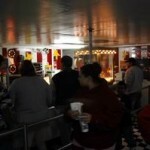 In addition to providing a concession stand, they have a diner so that you can enjoy a meal before the show. The Compuware Arena Drive-In is actually a part of a larger complex, the Compuware Arena, which hosts the Plymouth Whalers, an OHL hockey team. 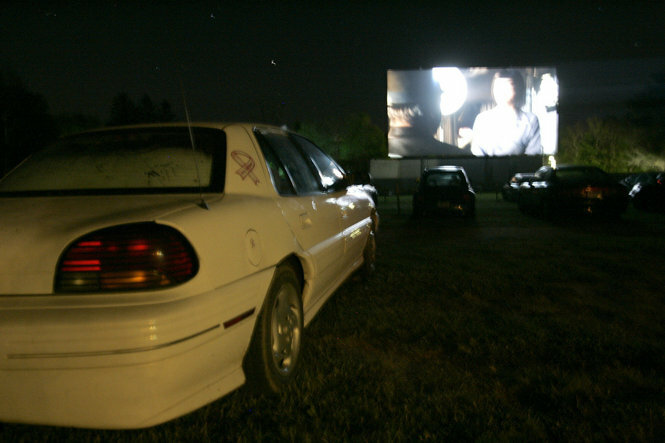 However, the drive-in itself is quite large, featuring three screens that show first-run double features every night from early June to early September. No outside food is allowed in the theatre, but there is a cash-only concession stand available. 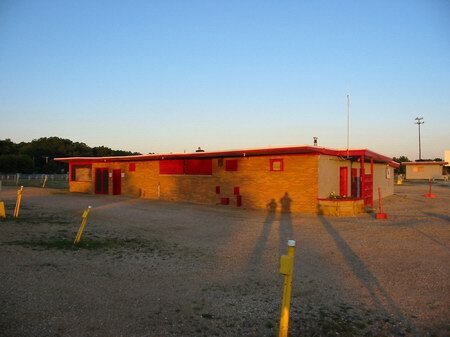 Danny Boy’s Drive-In Movie Theater is something we don’t see many of any more: a new drive-in movie theater! Instead of a traditional screen, they use a modern, inflatable screen, and have invested into recreating the atmosphere of the ’60s and ’70s. 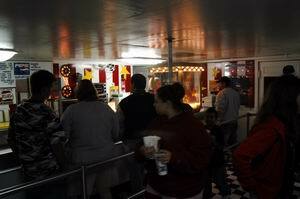 A “snack pass” of $5 per car will allow you to bring in your own food, or you can use the concession stand. 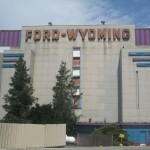 The Ford Drive-In Theater in Dearborn, Michigan offers five separate screens, each showing first-run double features, five nights per week. 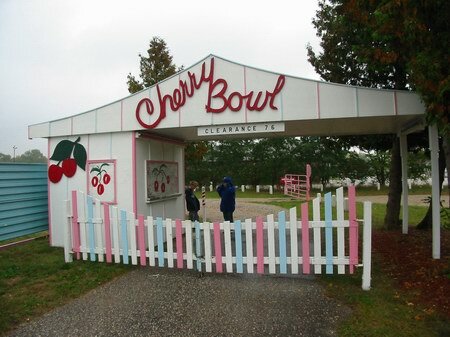 It includes playgrounds for children if they get bored sitting in the car, and a concession stand from the 1950s that has kept its original style. 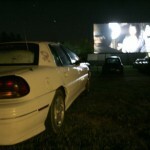 The Getty Drive-In Theatre offers four screens, each of which show double features during the spring and summer seasons. They are a part of the Celebration! Cinema chain, and date back to 1948. They include matinee shows featuring children’s films. 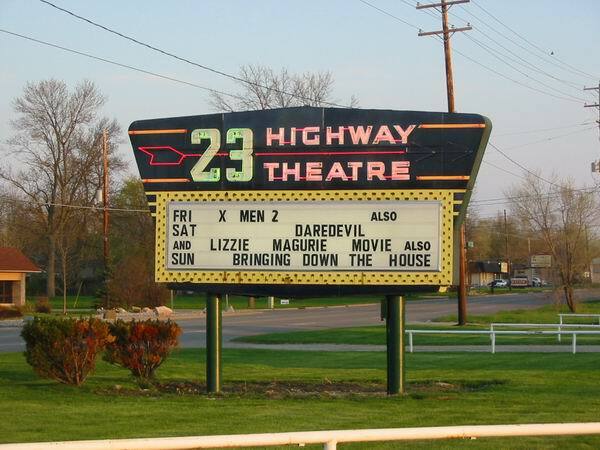 The Hi-Way Drive-In Theater is the oldest drive-in theater in Michigan, dating back to 1948. They offer first run films on a single screen, and offer a full range of concessions. 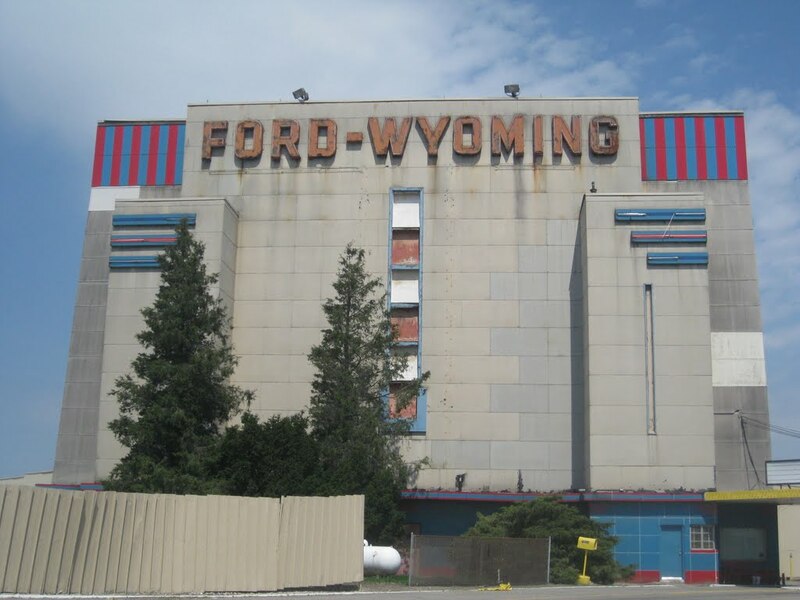 The Hi-Way was once the subject of a documentary about drive-ins, and you can find a link to it on their website here. 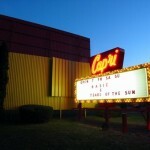 The Sunset Auto Theatre provides a single double feature on weekends, featuring first-run movies. 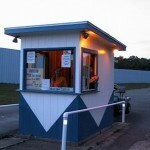 It is owned by the Edwardses, who also run the 5-Mile Drive-In. It is a favorite place for local residents, and prides itself on being family friendly and being an independent, community theater. Outside food is not allowed, but they offer a full range of concession foods including popcorn and chili dogs. 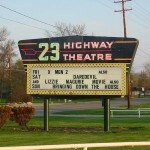 The US 23 Drive-In Theater offers three screens, each offering a first-run double feature, seven nights per week. The theater was opened in 1951, and was run by the Warrington family until 2009, when it was sold to The Theater Group following Lou Warrington’s death. Nonetheless, this local institution has continued to thrive, and can serve up to 1500 cars at a time. 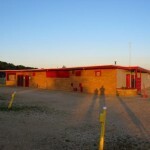 It has a full concession stand, including hot dogs and hamburgers for its hungrier clients.